Have No Fear Super Girl is Here! Have you been waiting as anxiously as I have? For months my daughter and I have been waiting for the premier of Super Girl. It feels like it has been ages sense we saw the first trailer. In fact it’s been so long that I nearly forgot and almost missed the show! Thank goodness for radio advertisements. That is what reminded me. I was picking up my daughter from school and heard the advertisement as I was pulling into the parking lot. Then I became super excited! 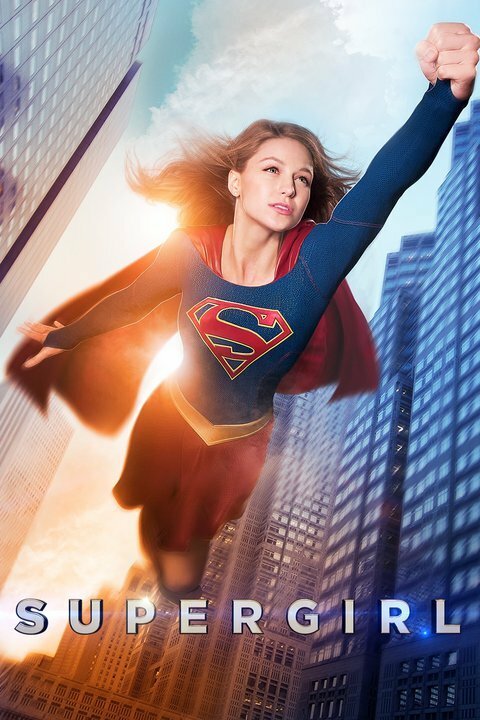 In a few short hours we would be watching the first episode of Super Girl! So I picked Peyton up and told her about the show. She was not excited! How could she not be? We had been talking about this for months and finally the day had arrived. And now she could care less? So I just ignored her and thought she must be in a mood. We went home and did a few light chores before the show started. Then at 7:30 sharp last night I turned the television on and called her to the couch. At first Peyton was not too into it.I think she was tired from all the excitement from earlier in the day. But with in about 10 minutes she was hooked! About halfway through the show Peyton asked if she could finish the show in bed. Reluctantly I agreed. I had really wanted to watch the premier together but one look at her and I could see how tired she was. So I put it on in my bedroom, which is about 15 feet from our living room. She watched in bed and I watched on the couch. Then all of a sudden I heard hooting and hollering from the bedroom. Peyton was cheering and having a blast! When the show was over she shouted, “I want another episode mama!” So I had to break it to her we needed to watch until next week. Boy was she bummed. We both loved the first episode of Super Girl. The acting was wonderful, the story line engaging and the characters lovable. I will not tell you what happened because I am sure many have yet to catch it. This is a busy week for us parents. The week for Halloween. It’s easy to forget. But if you are looking for a new family friendly show to watch with your kids Super Girl is one to try out. 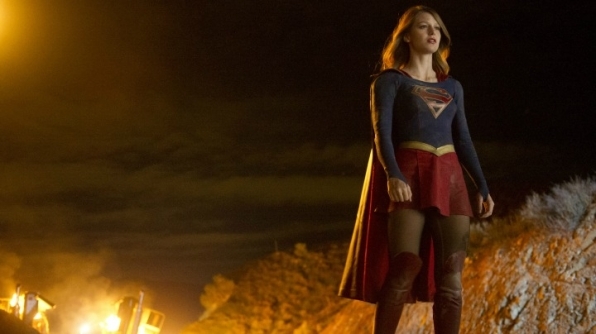 If you missed Super Girl last night you can catch it on CBS.com. Super Girl airs on your local CBS channel on Monday nights at 8/7 central.